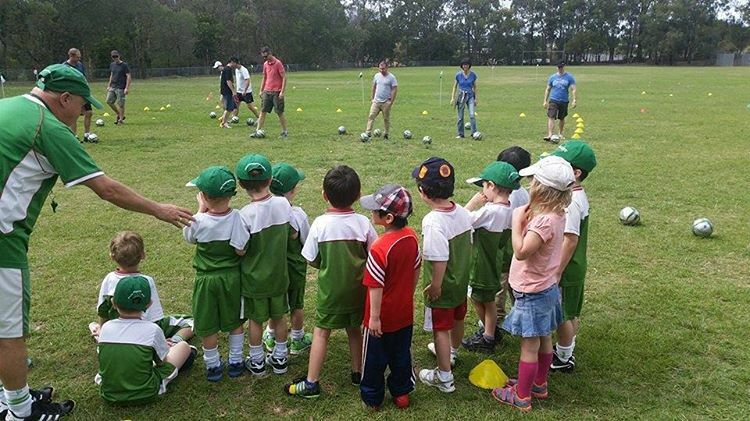 This exciting program helps your child make the transition from Micro Soccer to the more demanding club soccer. The kids are taught comprehensive ball skills and get to play more challenging games. The goal with Micro Plus Soccer is to teach the children about team play and positioning on the field, while still keeping the fun and enjoyment in the game.